Toronto/London duo Au Palais have unveiled "Thrones", their latest single and follow up to debut EP Tender Mercy. With Cascine having launched CSCN Arts to run alongside their already esteemed label, siblings David and Elise Commathe have taken a huge step in the right direction by allowing Jeff Bratton and team show them the way. 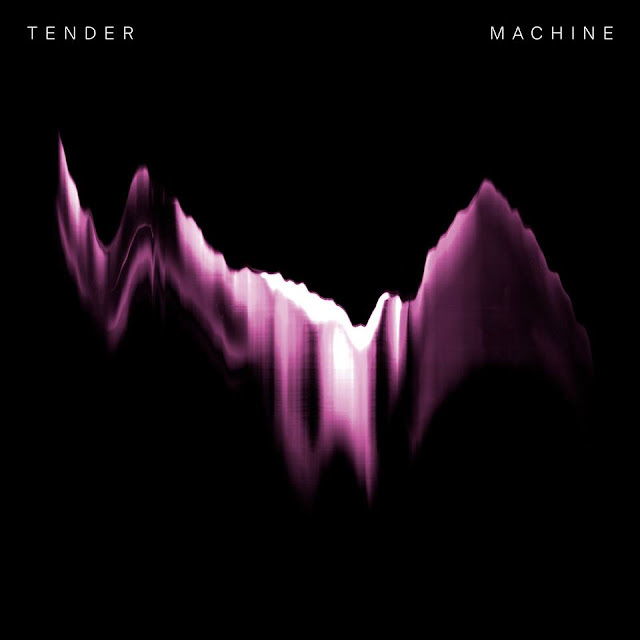 In comparison to their previous EP, "Thrones" strikes a professional and far more organised chord. 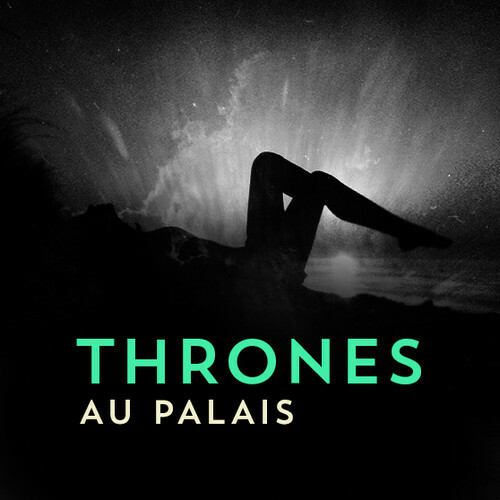 "Thrones" takes Au Palais' rich electronics and eerily gothic, almost witch-house aesthetic, moulding it into a solid chunk of noir-pop that, dare I say it, resembles a more palatable Austra.